We treat major medical conditions, as well as minor urgent care needs. See our list of services. We're open 7 days a week with no appointment necessary. 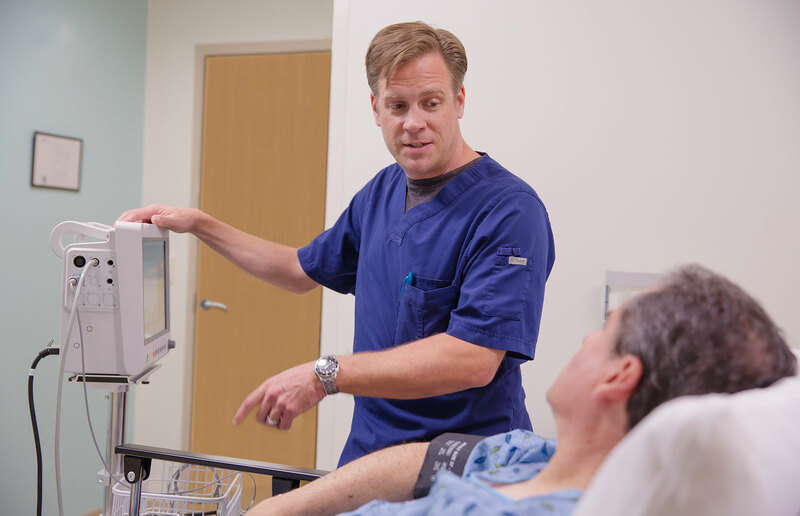 GuideWell Emergency Doctors offers a high-quality, cost-effective care alternative to meet your unscheduled medical needs, currently serving the Orlando market. "Thank you for the TLC offered to my mom. Thank you." "I would go back in a heartbeat." "I was feeling awful on Easter Sunday and had to go to the clinic. Everyone at GuideWell Emergency Doctors in Winter Park were so nice and so caring! I felt much better after I left and I paid less than I did going to my family practitioner." "My mom was so appreciative — thank you all! She has spread the word at work and with her PCP. Thank you for taking good care of her." "Awesome experience at GuideWell Emergency Doctors!" "They're right across from Trader Joe's – Winter Park, FL in the same plaza! If I ever mess myself up again, I'll be knocking on their door!" Thank you for subscribing to our newsletter! We’ll keep you up to date on tips for staying healthy and provide you with the latest information about our new locations. GuideWell Emergency Doctors, LLC. 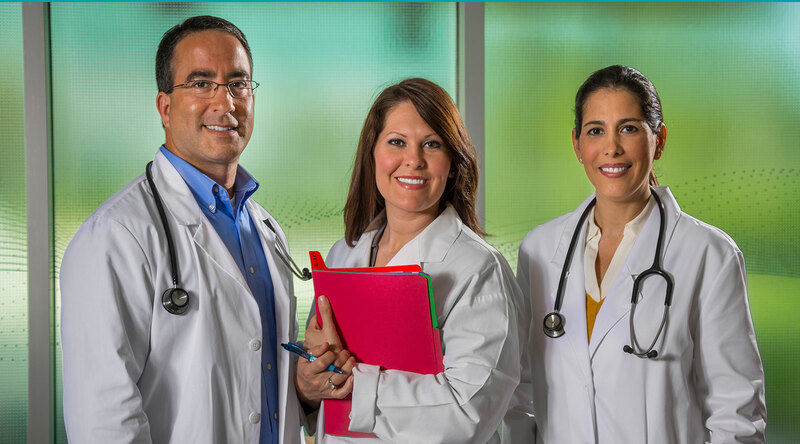 is doing business as GuideWell Emergency Doctors, which are stand-alone urgent care facilities managed by Crucial Care. Crucial Care is a corporation based in Jacksonville, Florida, which specializes in advanced medical facilities that provide Emergency Medicine Physician services. Crucial Care is a registered trademark owned by Medical Life Inc. Learn more about this esteemed certification here.